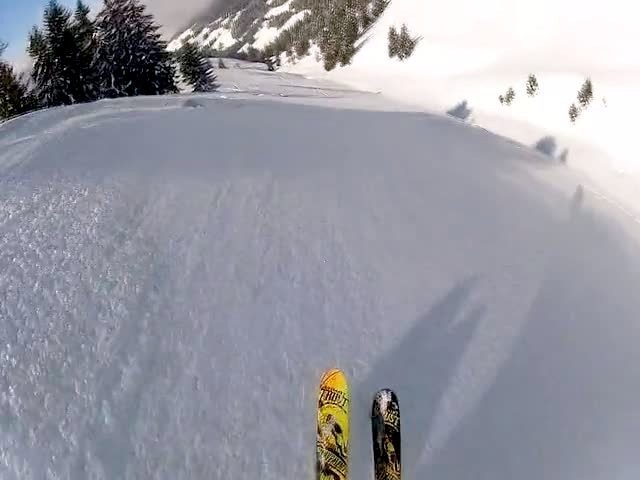 Engelberg is world famous for the awesome resort shredding. But those who spend more time with the mountain guides and the original locals there soon realize there's a whole world of less famous, but just as awesome, shredding around the corner. Schöne Skitour bei strahlendem Wetter und teils tollen Schneeverhältnissen.